Ayla Hotel is located in the heart of Al Ain, surrounded by shopping, entertainment and leisure activities suited for business and leisure travelers. The design of Ayla Hotel synthesizes contemporary art and authentic decor, combining innovative touches backed with the distinct Al Ain heritage. The hotel, situated in a bustling locality, is part of the stylish Ayla Commercial Complex comprising shops and government offices. 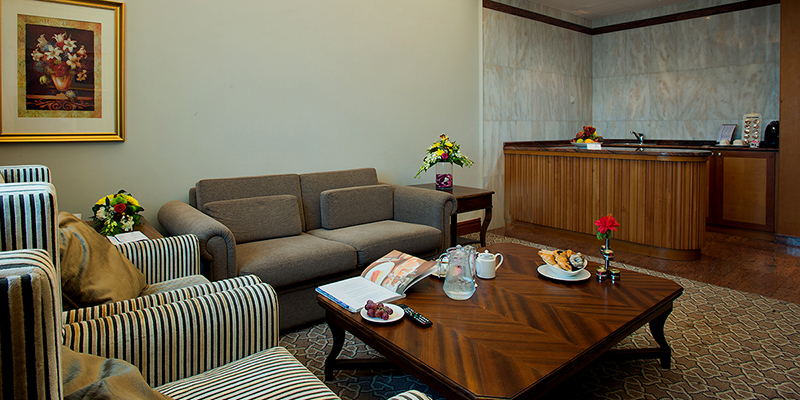 The hotel is designed to meet every aspect of hospitality: comfortable guest rooms, well-equipped Health Club, multi-cuisine food & beverage outlets and state-of-the-art meeting facilities. 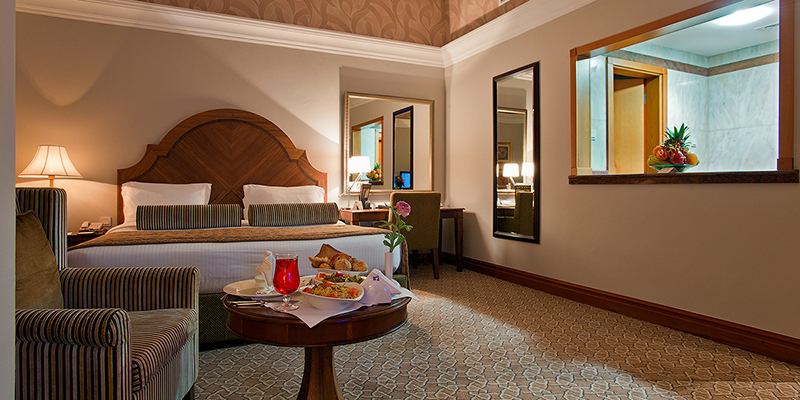 The hotel features 153 elegant rooms and suites, offering finest comforts topped by world renowned traditional Arab hospitality. 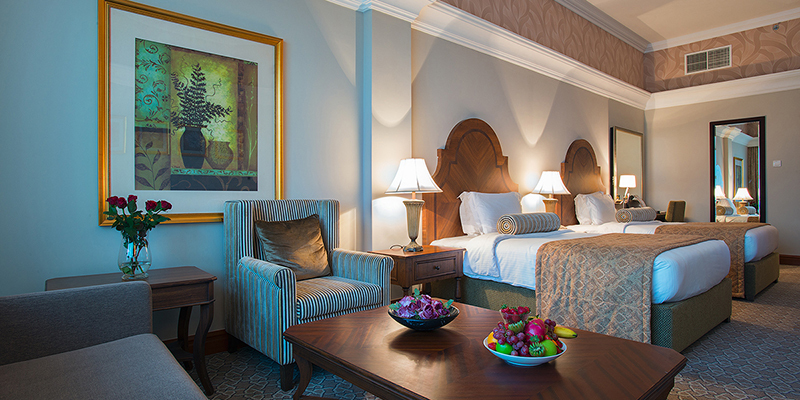 The guest rooms are tastefully furnished, immaculately decorated and provide a range of facilities for guests, including complimentary wireless internet, well-stocked mini-fridge, satellite TV, mini-vaults, hairdryers and the best of toiletries. 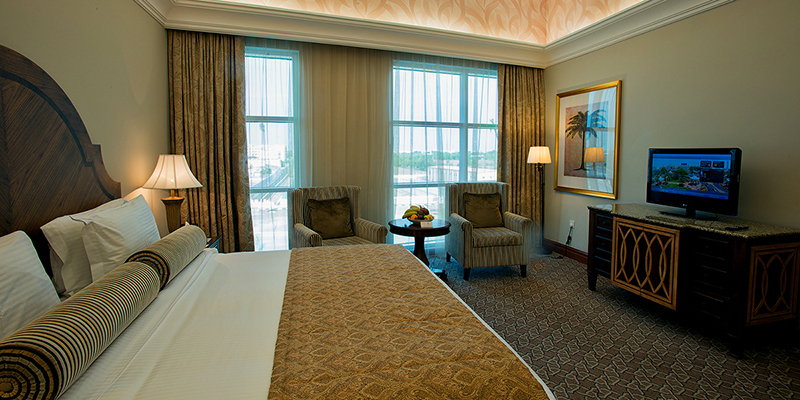 Bawadi Ballroom offers the best conference, seminars and training facilities. The dividable ballroom and dedicated meeting/ training rooms offer the space and technology to conduct events and meetings hassle free. 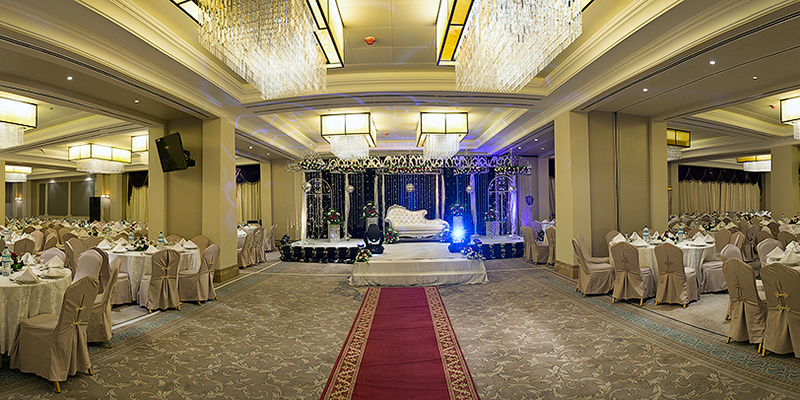 Bawadi Ballroom is the perfect venue, which can accommodate up to 700 people, perfect for wedding receptions, anniversaries, birthdays, meeting/conferences. 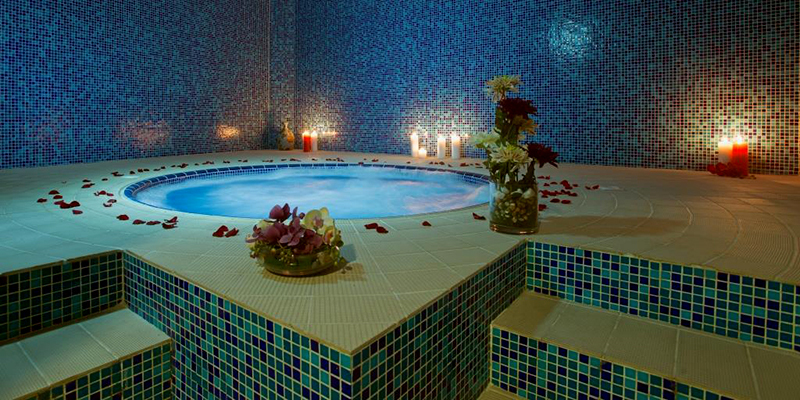 Ayla Hotel's lavish Pulse Health Club located on the rooftop includes indoor Jacuzzi, Sauna and Steam rooms for ladies & gents, along with a well-equipped fitness center with free weights, cardiovascular equipment and more. 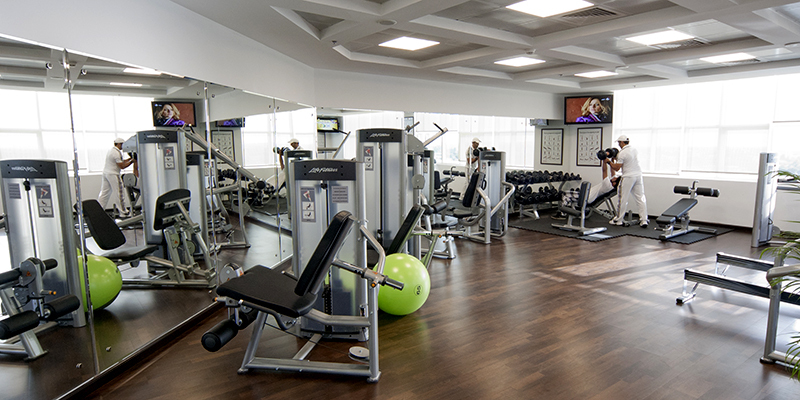 The gym also boasts an in-house trained instructor and massage rooms with professional masseuse for extra pampering. 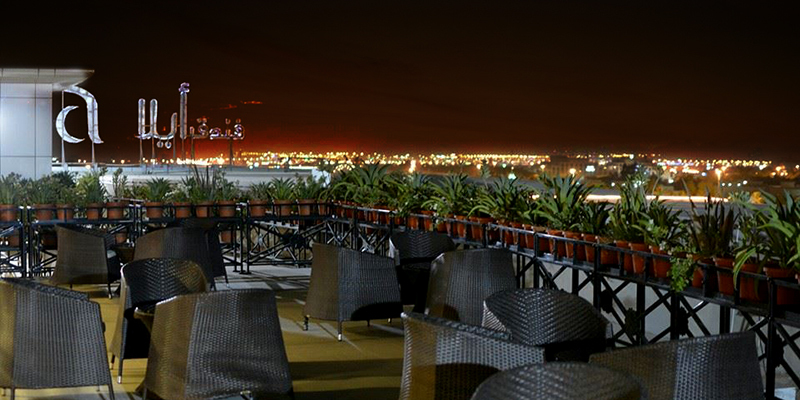 A perfect forum for guests to enjoy morning coffee at “Sky 5” terrace overlooking the picturesque views of Al Ain, here you can enjoy a delightful variety light snacks, complemented by a selection of mouth-watering Middle Eastern delicacies and drinks. You can also enjoy a shisha with your favorite flavors.